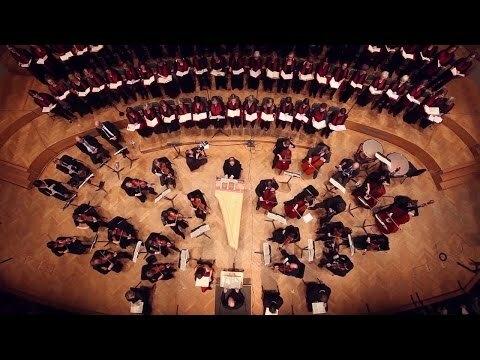 The Brussels Choral Society (BCS) is a symphonic choir, founded in 1979, which has since grown in numbers and stature to become a prominent part of the Brussels concert season. Truly an international ensemble, the choir consists of about 100 members, representing more than 20 different nationalities. 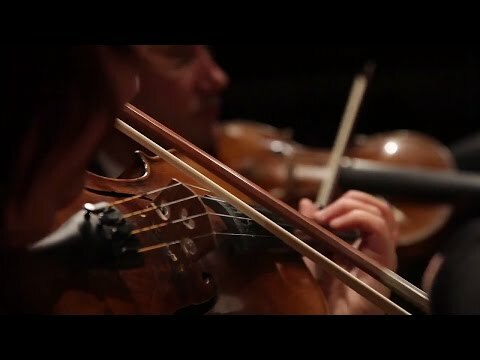 The BCS performs to professional standards with internationally known soloists and orchestras, with a diverse repertoire that encompasses modern works as well as the best-loved pieces in the classical canon. The BCS offers you the opportunity to sing, rehearse and perform with a group of sociable and dedicated singers. 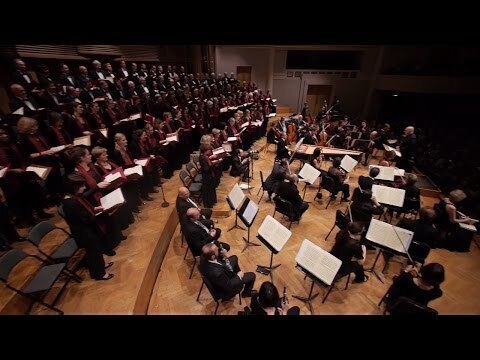 The choir performs a varied repertoire with renowned orchestras and artists, in performance spaces ranging from intimate church settings to major stages such as the Palais des Beaux-Arts in Brussels. The BCS frequently works with choirs from outside Belgium, offering the chance to perform to audiences abroad. Come along to one of our rehearsals on Thursdays between 19:30 and 22:00 (late August – June). Sign up to the BCS Newsletter! "I was so happy to hear the BCS with the EOB at the Christmas concert in December 2013. 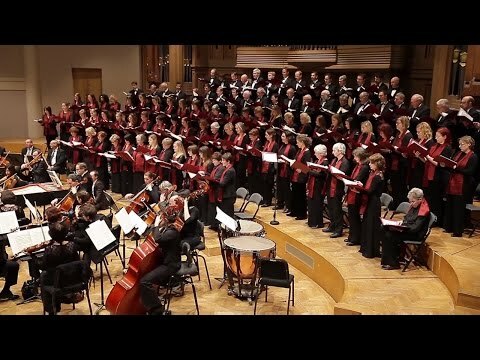 Everything you could want from a good choir had gathered there: beautiful shades while maintaining a true intonation, also rich colors and a rigor worthy of professionals. The diction also pleasantly surprised me. As for volume, strong nuances are never garish but still good sound while keeping a nice roundness." 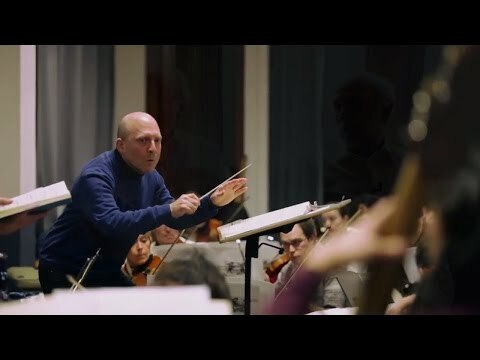 "I am always struck by the roundness and warmth of the vocal sound of the Brussels Choral Society. Their Gloria by Poulenc was presented in a particularly refined style."